To gather evidence against a suspected “enemy of the state”. Anything said within the privacy of one’s house could be used against him/her. Often, very intimate discussions with friends and family were being recorded, many of them without any connection to any political culpability. To confront monitored suspects with otherwise private details of their lives and personal thoughts, and thus discourage them from taking any “subversive” actions or initiating protests against the regime (as a victim, you would really start believing that the Party knows everything about you). 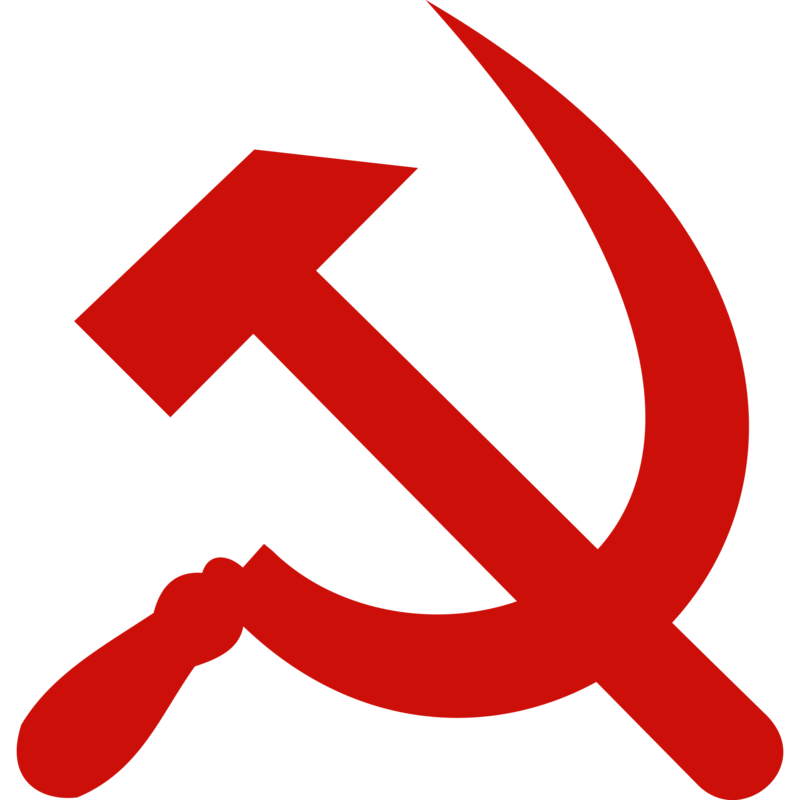 The official goal given by the Communist Party to the secret police was to “discover, prevent, neutralize and liquidate any events that could pose a threat to the security of the state”. (source: Romania Libera) In reality, this meant protecting the ruling nomenclature (particularly “il lider maximo”, Nicolae Ceaușescu) at all costs, which conveyed a very loose interpretation to the term “threat”: it could be anything ranging from learning a foreign language, telling a joke about the regime, listening to a foreign television or radio station or receiving a letter from a friend abroad, to more serious “offenses”, such as writing petitions, manifests against the regime or openly criticizing the Party’s policy. So how would a microphone be “planted” into the suspect’s house? “secret penetration”, which meant that the officers would somehow get into the apartment without the owner’s knowledge. The easiest way would be to get a hold of the keys of the apartment from an informer in the victim’s entourage, such as a neighbor or acquaintance who would be asked to water the flowers or take care of the cat while the owner was on vacation. The person facilitating the access of a Securitate agent into a building would be called a “traffic light” (Romanian: “semafor”). Sometimes, the keys were secretly “borrowed” from the owner at their work place. Often, the Securitate agents would be able to open the door lock without actually having the original keys (Communist door locks were infamously easy to open, and rumours have it that there were only 7 key models or so that could open 90% of all doors). 1 or 2 people would remain outside, to watch the main entrance. several informers were involved in making sure the monitored victims were not at home, and that close neighbors would also be gone, so any strange noises coming from the apartment would not be easily overheard. 2-4 agents would remain outside the building, in their cars, ready to intervene or to evacuate the intruders, in case something unexpected happened. 1-2 people would do the actual installation, depending on the complexity of the work. other “back-office” employees were needed to actually listen to the recordings, take notes or select accusatory excerpts. What kind of listening equipment did the Securitate use? 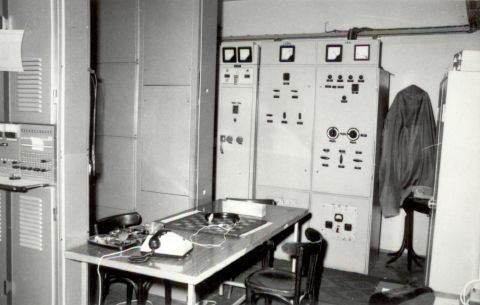 The most efficient mics were those planted directly into the walls, and connected to the electricity grid. This meant they would almost never fail, since they did not rely on bateries. However, they were more difficult to plant, and usually required the assistance of an interior decorator to “fix” any signs of breaking in and installing them. Other microphones were those which relied on bateries, and thus were more versatile, but had a limited lifespan. They could be planted in ashtrays, under desks or other furniture. Occasionally, the Securitate also used ambiental mics to capture conversations happening outside the buildings. It is estimated that during the 80s, about 50,000 persons could be monitored simultaneously by the Securitate at any given moment. (source) However, there are no official records of this, and many of the recordings have been destroyed. It is also believed that many of the bugs planted by the Securitate remained active after the fall of the Communist regime in 1989, and continued to be used by the (un)reformed secret services afterwards, in order to blackmail or compromise important political figures. Are Romanians nostalgic about Communism?